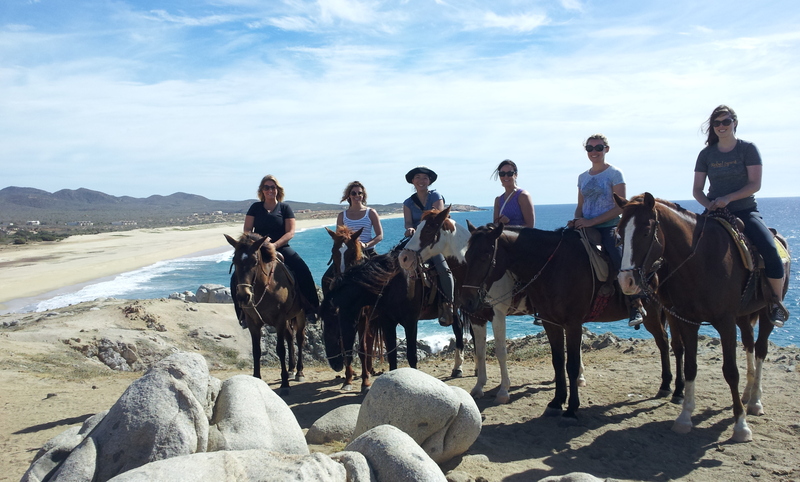 CYBER MONDAY SPECIAL YOUR VACATION ONLY $1,008 SAVE $341!! • Get your sh*t together. Leave the past behind. 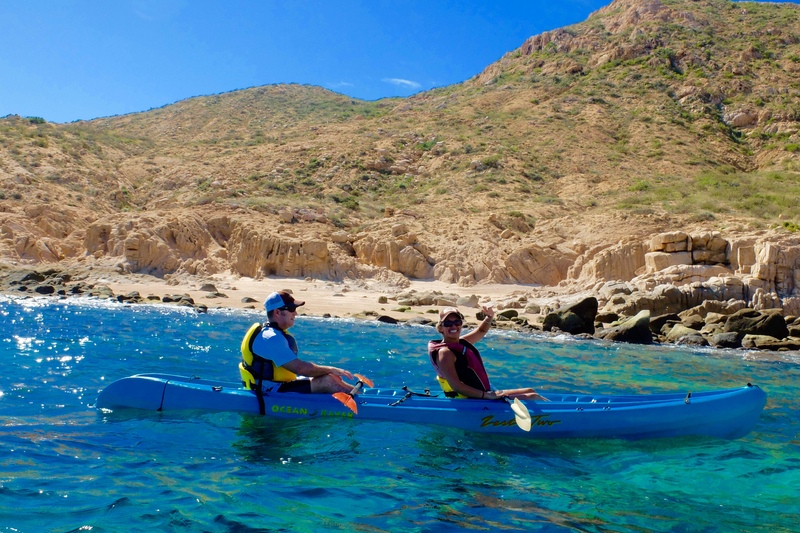 With over 14 years of experience guiding trips all over the world, I am excited to show you the best of Baja. Experiencing yoga along with other wonderful activities will only enhance our fun! 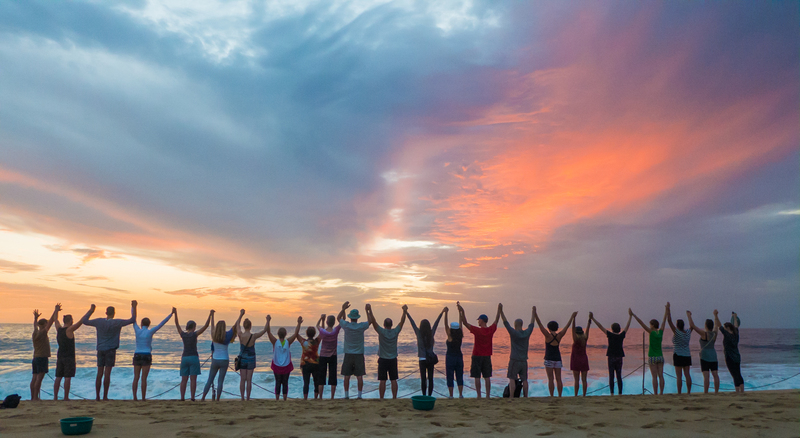 Set your expectations that by going away on this yoga retreat to magical Prana del Mar I can help you reconnect your commitment to your most important Intentions. Those that support your happiness. 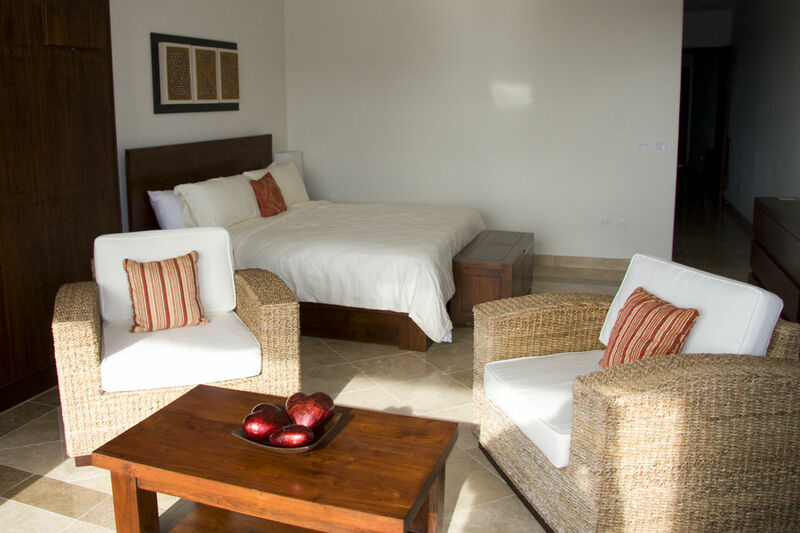 Download the full Prana Del Mar full brochure here!